Have you ever looked in the mirror and forget what you looked like? Seems strange, doesn’t it? I mean we see ourselves all the time and you would think there would be something wrong with a person who can’t remember what they look like, especially after just looking in the mirror. 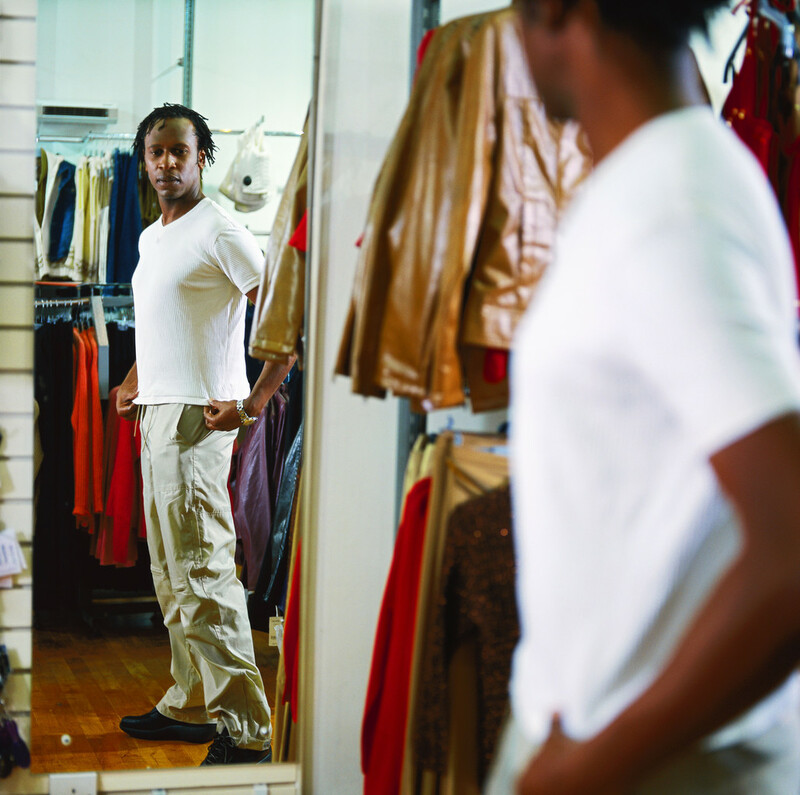 Well, the Bible tells of this condition where a person beholds himself in a mirror and immediately forgets what manner of man he is (James 1:23, 24). The Bible is comparing this mirror-looker to a person who hears God’s word and forgets about it. It’s interesting how God would make the spoken word so powerful. Someone who you give your trust to could give you a compliment and literally change a bad day into a good one. Unfortunately, the fence swings both ways so that a negative comment would have the converse effect. God never wanted us to be forgetful hearers. The truth is that we are. His Word was designed to spiritually turn us into the image of His son – if we would remember the things we heard from His Word. The Bible is full of folks who were forgetful hearers. Remember Cain and Abel? It was by faith that Abel offered a better sacrifice. It was because Cain was a forgetful hearer that God wouldn’t accept his offering. Two sons who grew up in the same household, with the same parents only to respond differently to what they heard is shocking, but not uncommon. Remember Jacob and Esau? That birthright really didn’t mean much to Esau who clearly lived his life in the moment. Jacob, on the other hand, paid close attention to such things and well, you know what happened: Jacob got the blessing and the birthright. Abraham and Lot also come to mind. I’m particularly thinking about when Abraham wanted to keep peace between Lot’s men and his own so he sought out territory for them to split in order to keep peace. He let Lot pick which area he would live and he chose Sodom and Gomorrah. That’s like choosing Las Vegas, NV over St. George, Utah. Nevertheless, Lot’s choice tore up his home and eventually ruined his life. Why did Lot choose Sodom? Was he just trying to make a fast buck or did he just forget what he heard? How many other people do you know who must have forgotten what they heard? You think Tiger Woods forgot? How about Lawrence Taylor? Or what about Jesse James (Sandra Bullock’s Ex), Chris Brown, George Bush, Allen Iverson or Congressmen Joe Wilson, do you think they forgot? Let’s get even more personal. What about me and you? It’s seems as though we are running out of excuses. We need to be the change we want to see, as Gandhi said. That will not happen until we began to take a long look at the man or woman in the mirror or as the Bible says spend a long time studying God’s Word. Until then, we just have no right to point fingers and complain. We need to get busy. Next Post What type of person are you?